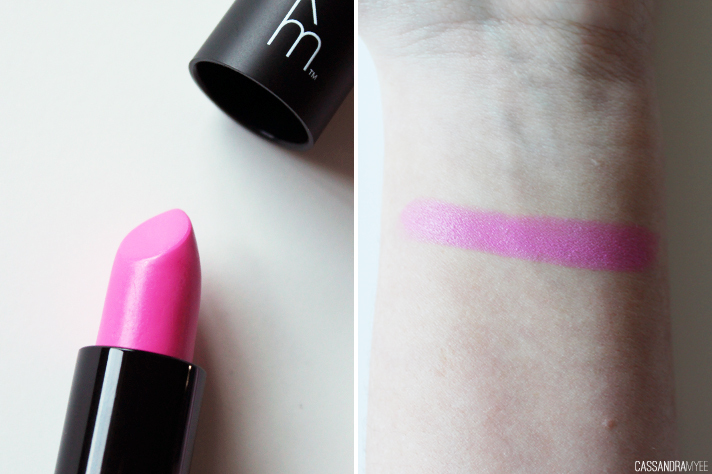 I reviewed another KM lipstick only a few weeks ago in the shade Rymba Rhythm, and just like that shade, this one knocks it out of the park and is right up my street. It's a super bright, blue based pink, that can go on relatively sheer or be built up for full opacity on the lips. 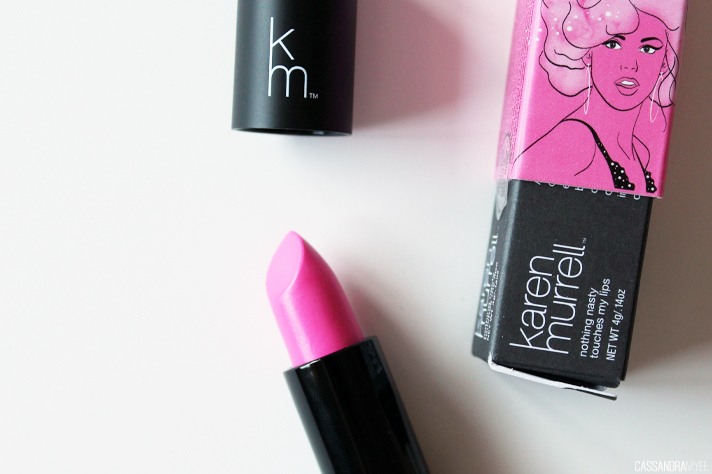 All of the KM lipsticks are packed with natural ingredients with environmental and body health in mind. Some of the ingredients include; avocado oil to hydrate, cinnamon to plump the lips, evening primrose oil to soothe and moisturise dry lips and carnauba wax, which means this lipstick isn't going to go melting in the hot weather - a lot of care and thought goes into the making of these lipsticks! Bring on the warmer weather because I know I will be rocking a pink pout for the majority of the time! 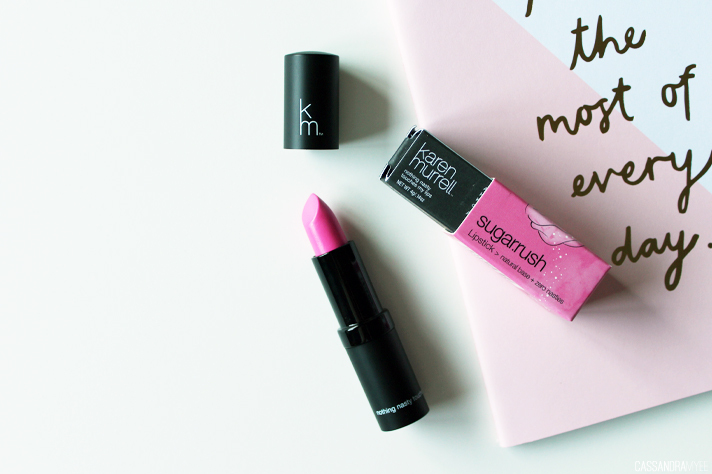 These are available from today nationwide and online (find your nearest stockist here) for NZD $29.95 and if pink isn't your thing, KM has a wide range of other shades to pick from. So will you also be embracing the pink for Spring? What'd you think of this shade?